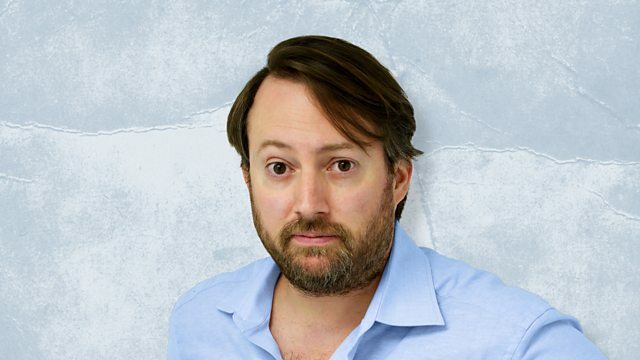 David Mitchell hosts the comedy panel game. Richard Osman, Holly Walsh, Luisa Omielan and Jack Dee talk with deliberate inaccuracy on a variety of subjects. Richard Osman, Holly Walsh, Luisa Omielan and Jack Dee are the panellists obliged to talk with deliberate inaccuracy on subjects as varied as mice, Las Vegas, Beyonce and rubbish. From fake chicken eggs to bananas that aren't bananas! From eternal octopuses to the unbelievable flying altitude of bees! Featuring a speeding duck, puke paint and a murderous sheep.